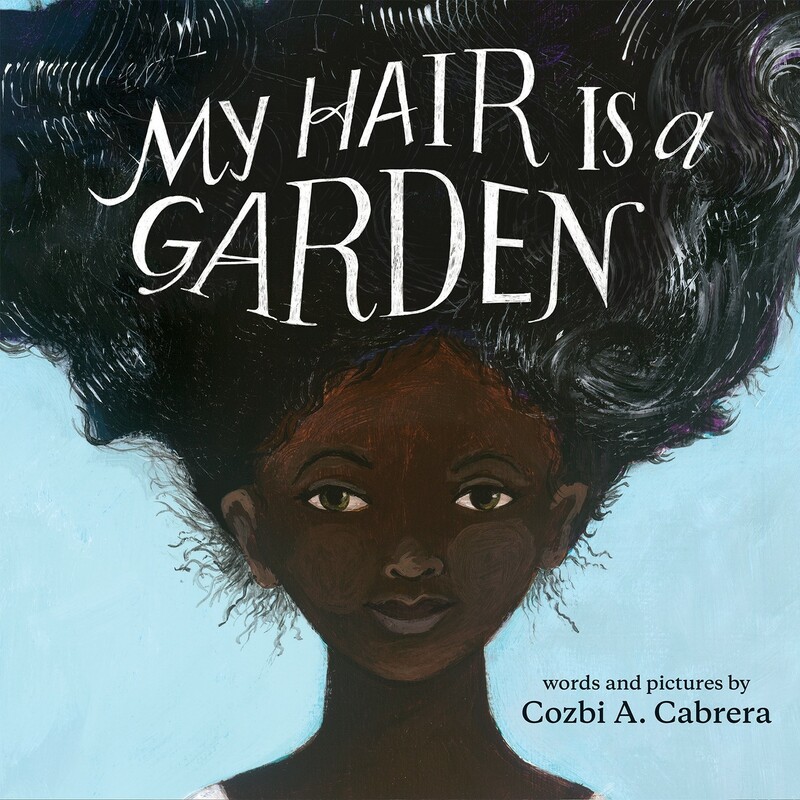 "My hair is a garden, and I take care of it. My words and thoughts are like seeds that I plant. I say and think beautiful. " Miss Tillie's house has a glory, with its lush green backyard and the vines that curl all around. Miss Tillie's hair has a glory, too — it's shiny and strong. So when MacKenzie is teased once again about her own hair, she runs to Miss Tillie's house for help. Is there any way her hair will ever be long and pretty? Miss Tillie shows her the first steps to caring for her hair. Then she helps MacKenzie think differently about what pretty means by showing her the backyard garden and all the plants and trees — each one beautiful in its own way, each one needing patience and love. This gentle and empowering book encourages kids to see the beauty of natural black hair, and includes detailed hair care tips and two hair-care recipes.